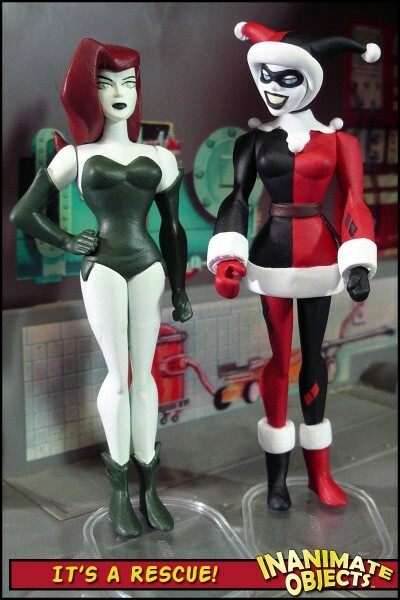 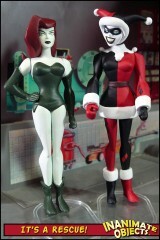 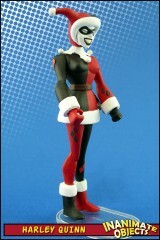 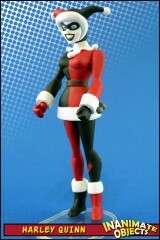 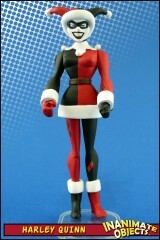 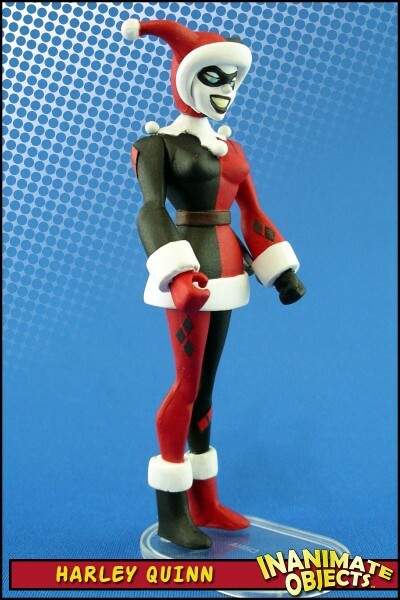 “Holiday Harley,” based on her appearance in the Batgirl Adventures comic, was one of my earliest customs. 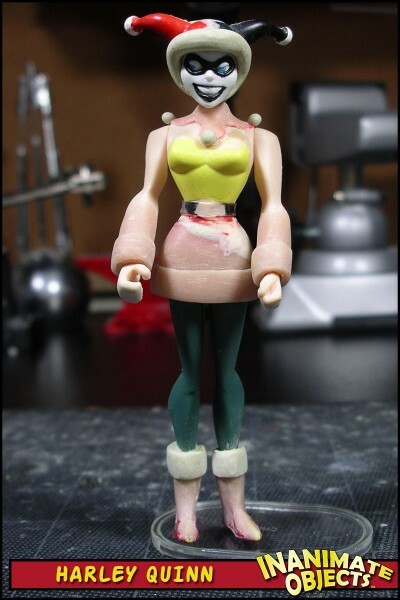 I’ve long since wanted to remake her. 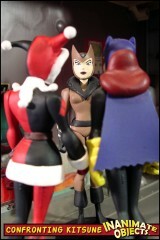 But other projects kept getting in the way. Then Elise Archer, cosplayer extraordinaire, worked up a fantastic costume version that reminded me how poor my old custom appeared. 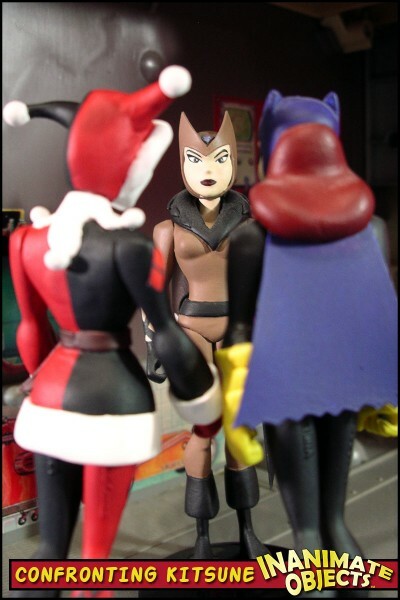 Break out the Dremel! 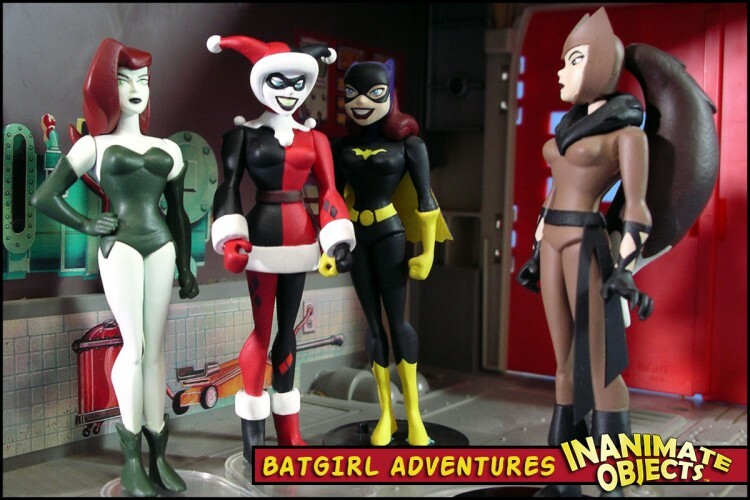 This latest version uses a Mattel Hawkgirl as a base, with a Hasbro Harley head. The sculpted details are made from Magic Sculpt and Super Sculpey. 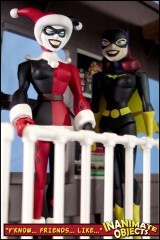 The belt and belt tassels are cut from vinyl.